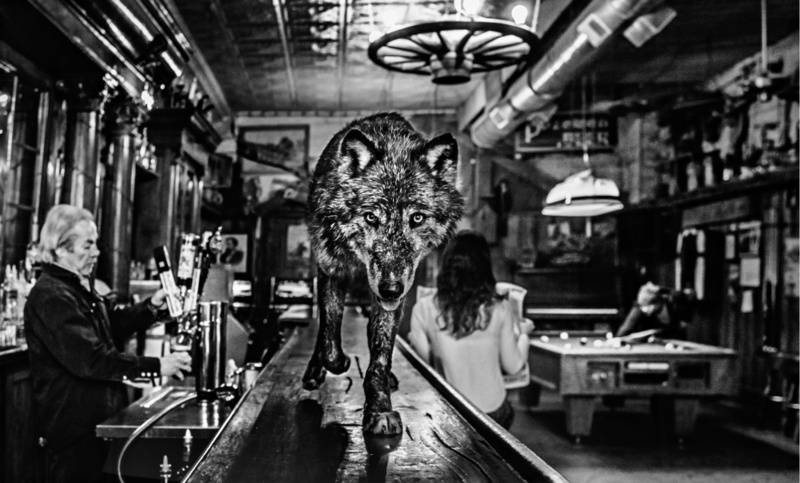 Last weekend David Yarrow’s ‘The Wolf of Main Street’ was auctioned at Sotheby’s, sold for a staggering 100.000 $ ! The photo was estimated between 15.000 $ – 25.000 $. We are very proud of this sale, great work!